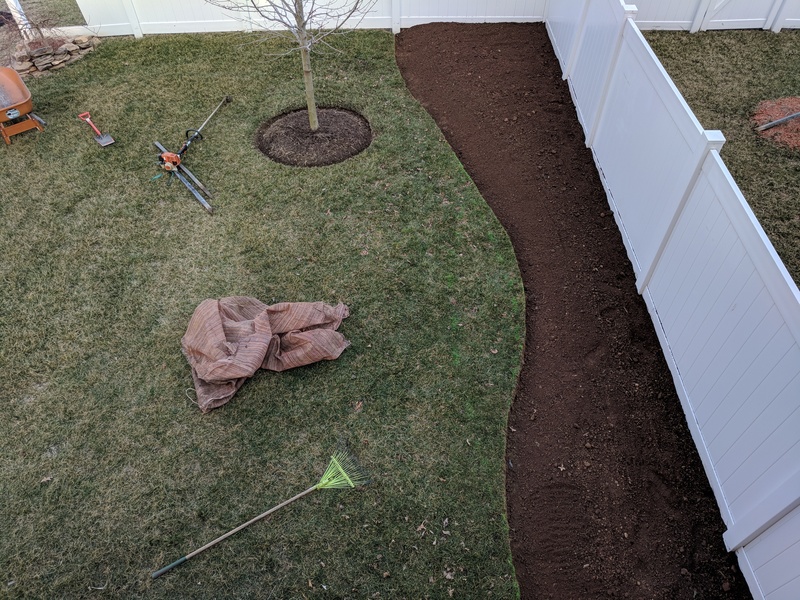 It’s the start of spring here in the Northern Hemisphere, and I’ve chosen to plant a flowering perennial garden. 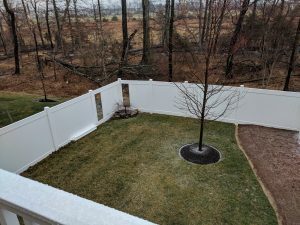 The winds of change have brought down trees, knocked out power and fence slats, and the Spring Equinox is topping it all off with sleet today! And, I couldn’t be happier. A year ago I had a turning point. I had quit my job–blaming defective male energy as the culprit, soon thereafter recreated some drama to tap my original trauma—also created by defective male energy, and I truly wanted to die. I had been caught in this trap for so long. INSTEAD, I GOT ROYALLY PISSED OFF—middle-finger-kind of pissed off. Now, I was ANGRY at the whole damn universe. Guess I have some powerful male energy, too! My parents always said that I was stubborn. Others might say I persevere. I say create NOW or die. So creating, I am! I’m taking some time off this summer to write a new program called, One Size Does Not Fit All: Redefining the Shape of Your Life. It is the synthesis of my years of work as a wellness practitioner and spiritual therapist. And, of course, our work is always our therapy. I can only offer to you what I have learned myself. And, I’m planting that soul garden. She’s only a curve right now, but the spiritual support team is being called in. I invite you to enter the gates with me. "I don't know exactly what happens, but I do know that I always feel better when I leave." © Copyright 2019 • All Rights Reserved • Wisdom Light Retreat Center • Powered by Moe Technologies, Inc.